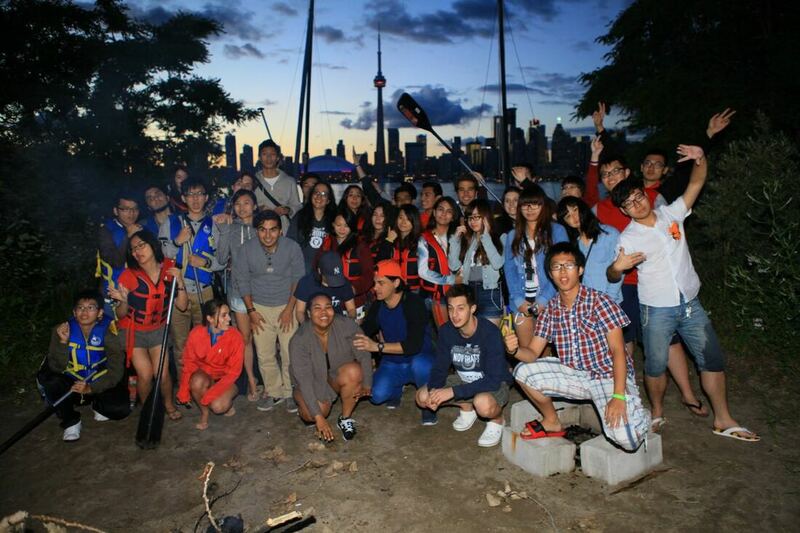 Bond your team with the help of our Canoe Race and Campfire Activities. 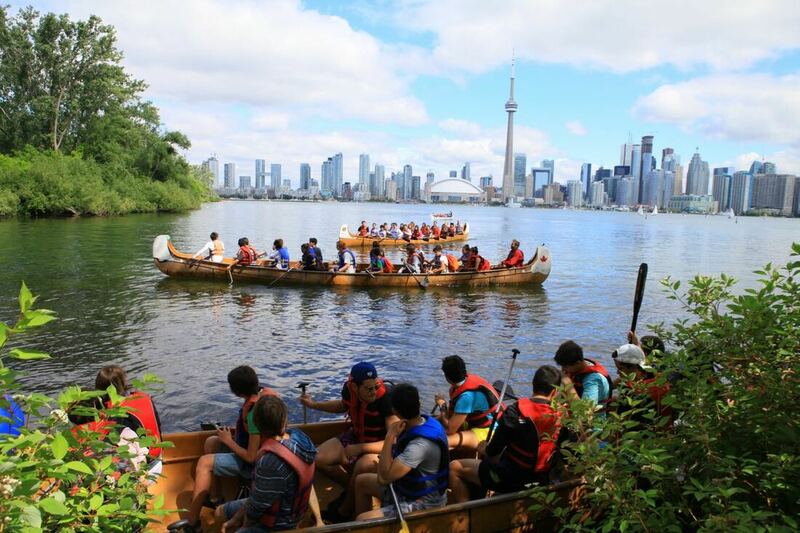 Racing Big Canoes in Toronto is an exciting team building activity for corporate groups. 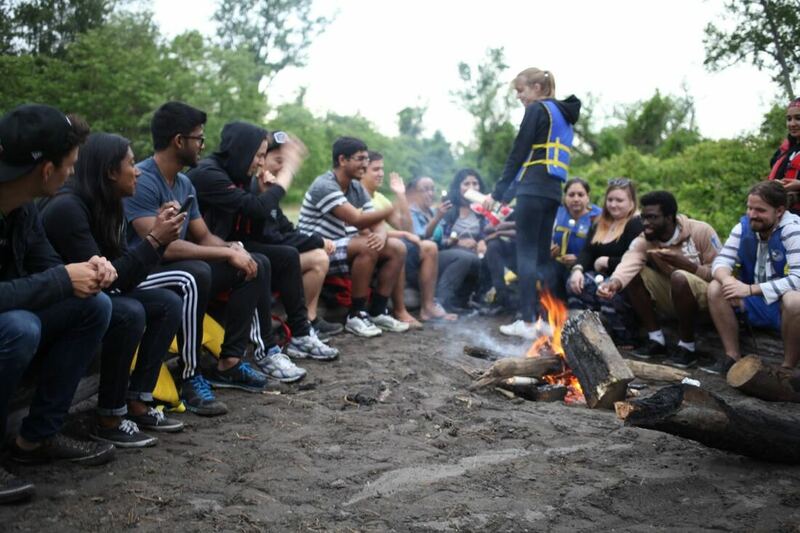 Gathering over a campfire for marshmallows and more.